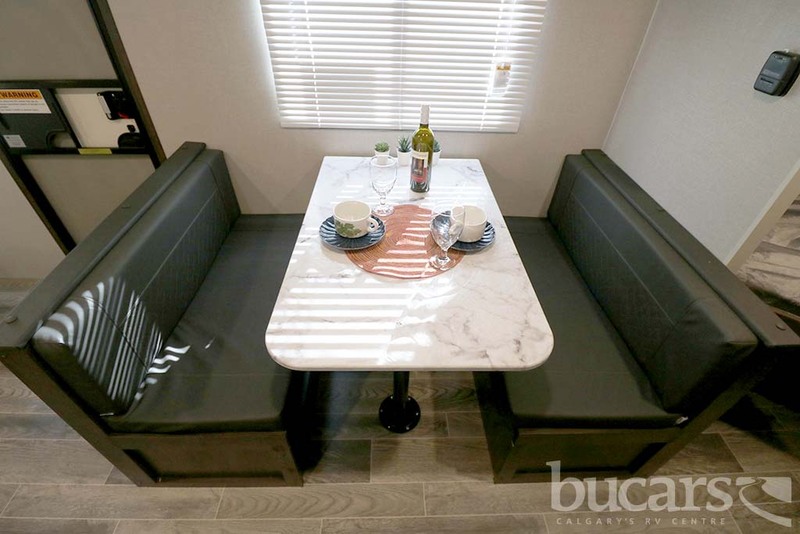 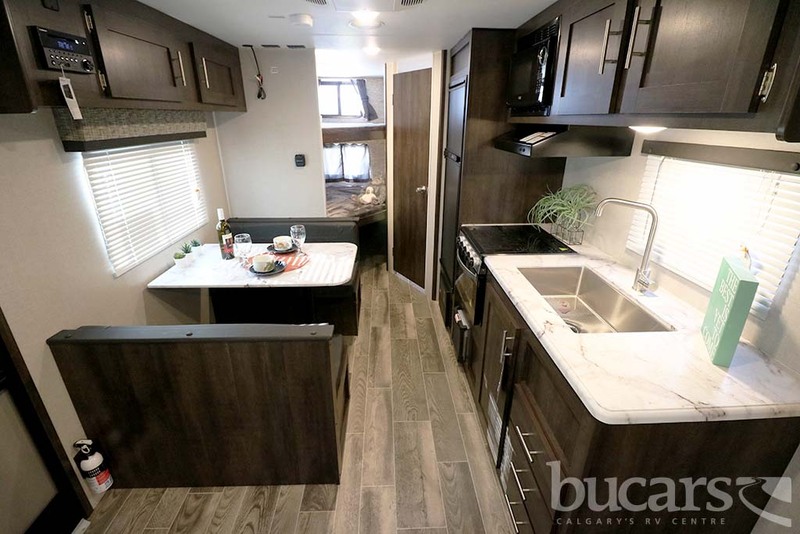 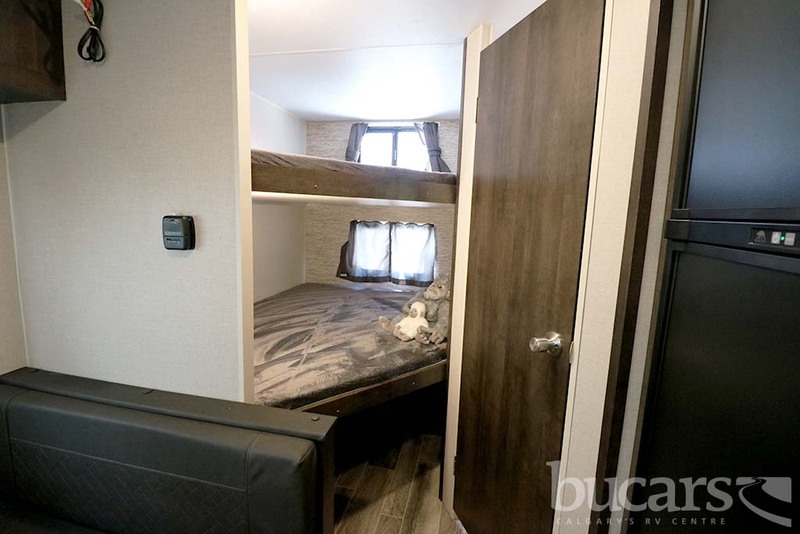 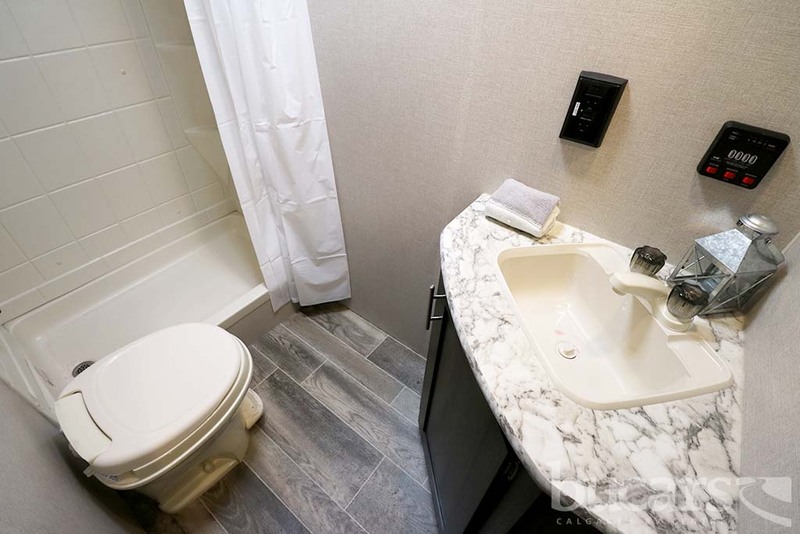 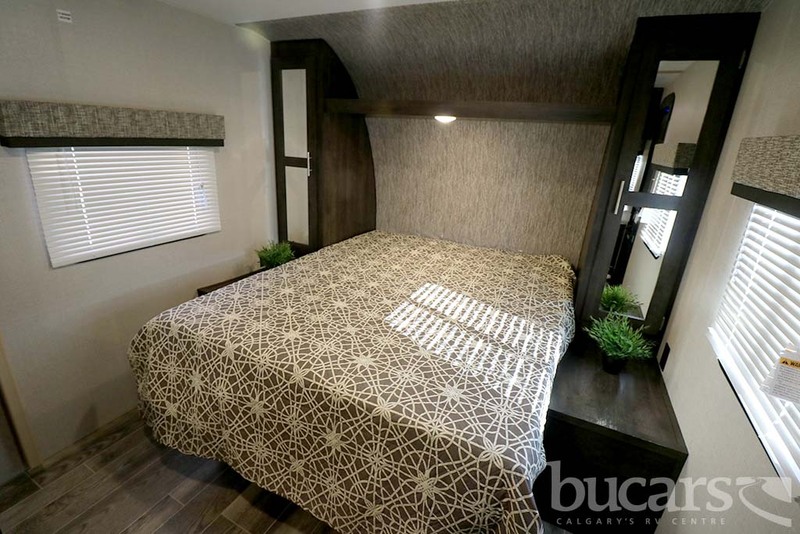 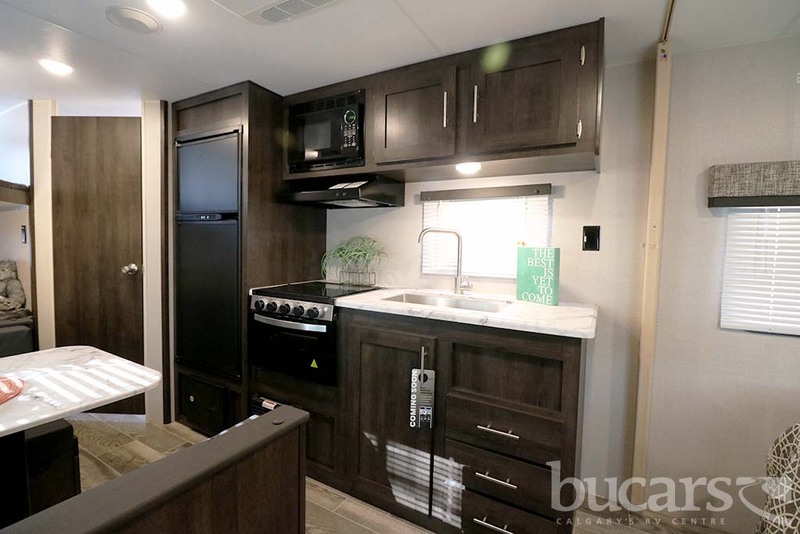 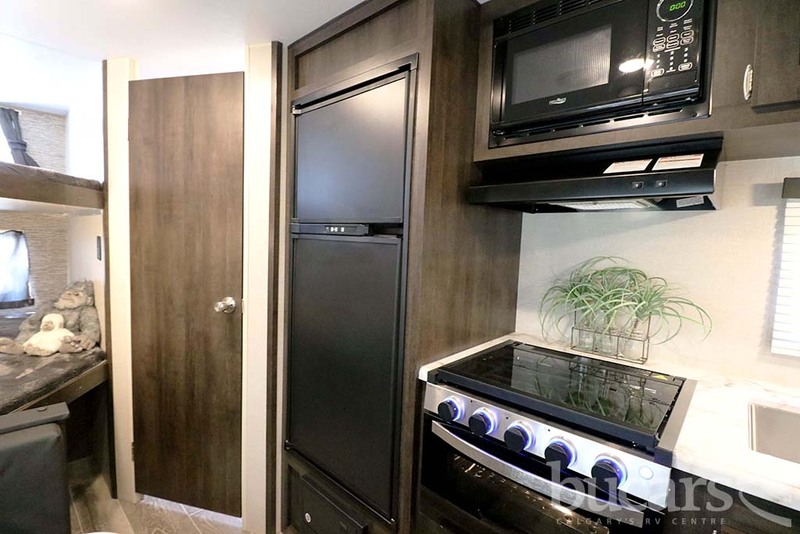 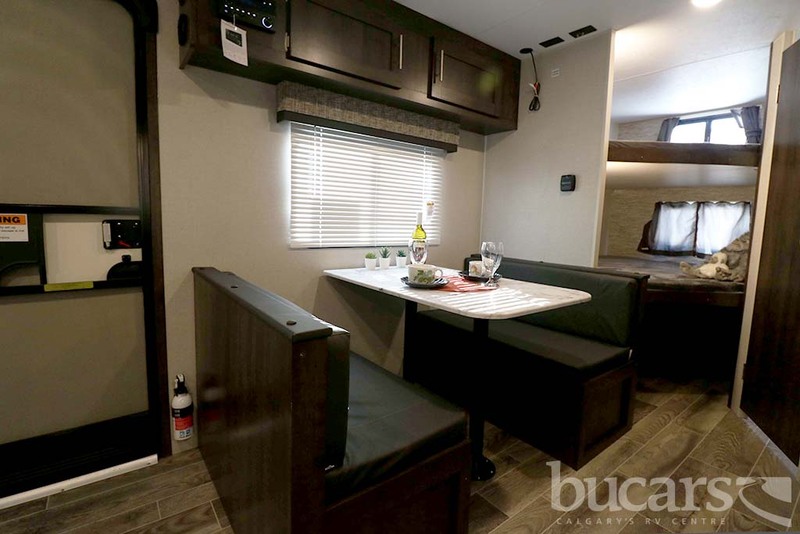 The 2019 K-Z Sportsmen SE S230BHSE travel trailer features a rear bath floor plan with double over double bunks, power awning with LED light strip and exterior speakers, outdoor kitchen and shower, booth dinette, walk around queen size island bed, AM/FM/CD/DVD Player w/Bluetooth, solar prep, 3 burner cooktop with oven, microwave, raised double door refrigerator, large overhead cabinets, spare tire & carrier and (2) scissor style stab jacks. 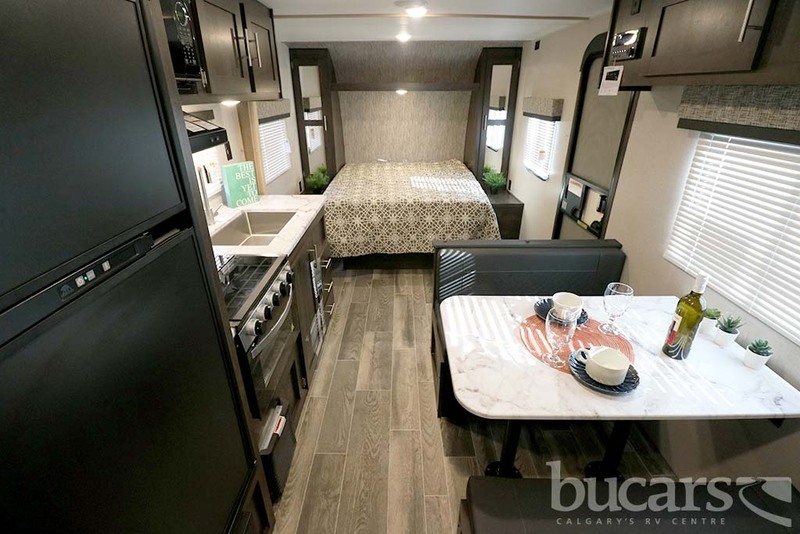 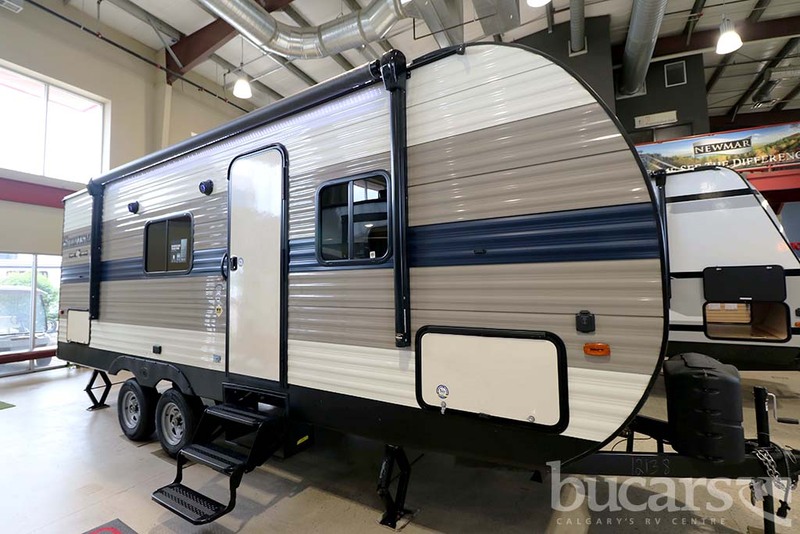 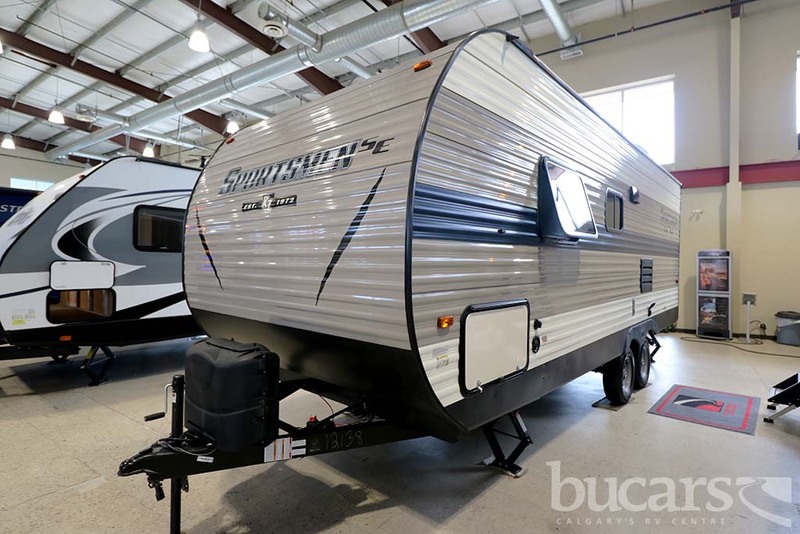 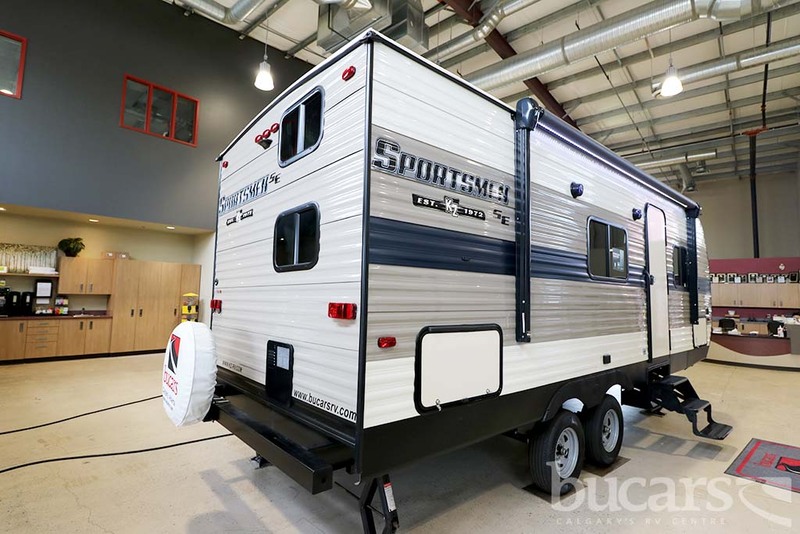 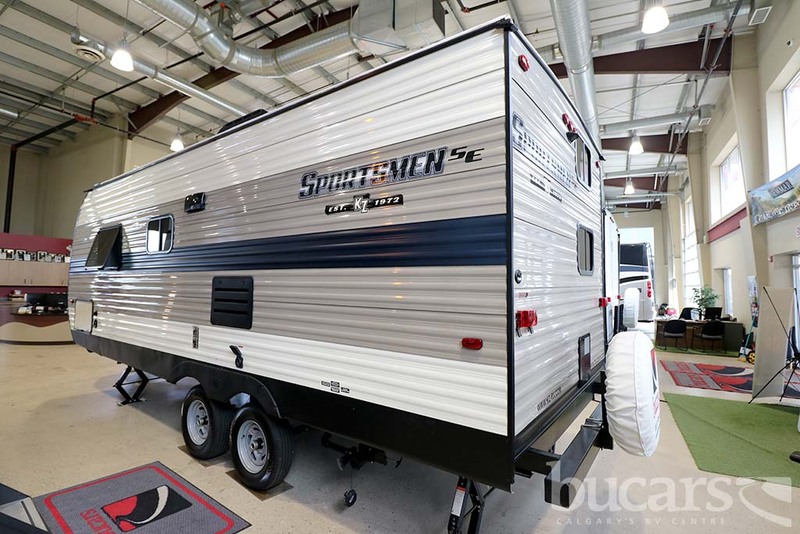 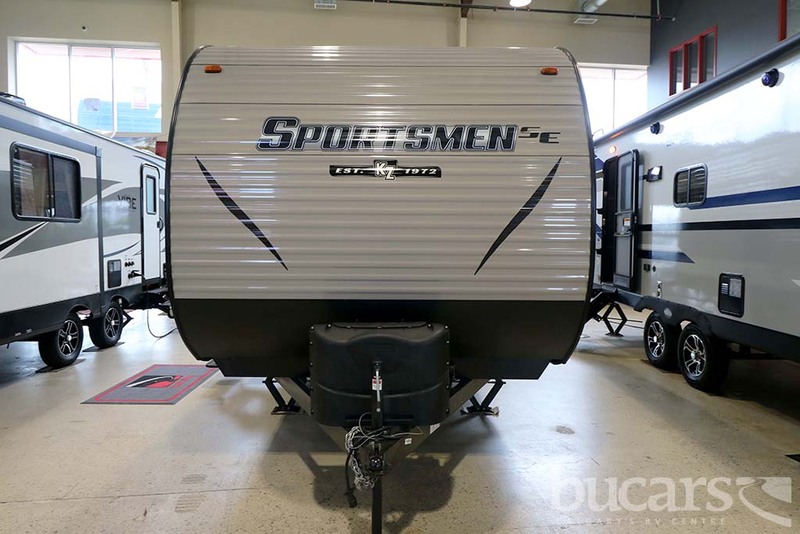 For additional information on the Sportsmen SE S230BHSE please call us at 1-800-267-8348, or come down and see this 2019 K-Z travel trailer for yourself at our Balzac lot just north or Calgary. 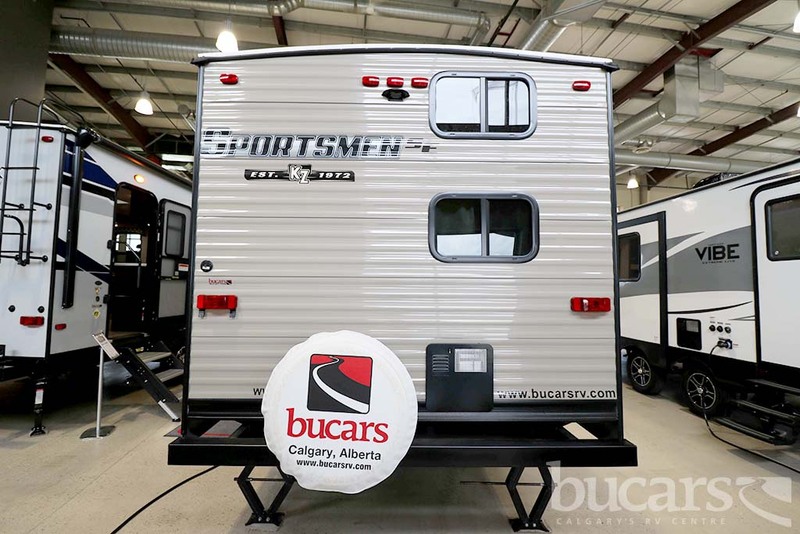 For all after hour sales inquiries call or text 403-410-7314, email sales247@bucarsrv.com or during business hours call 403-207-1666.